Whenever a star hero’s film releases, fans arrange midnight and early morning benefit shows and the ticket rates often touch anywhere between Rs.500 to Rs.1,500 officially. 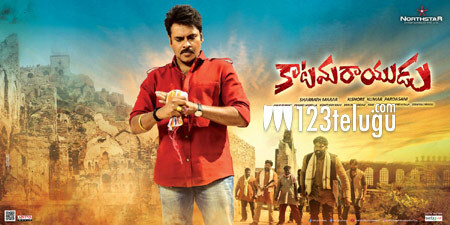 This hike in ticket rates is often subjected to some heavy-duty criticism and Power Star Pawan Kalyan’s Katamarayudu is no exception. Fans across the twin Telugu states organized​ several early morning shows and ticket rates for the same was around Rs.1,000. Amid intense criticism about the high ticket rates, Pawan fans from Anantapur told the media that they have always been using the money collected from benefit shows ​for charity and social service.